While it’s typically actors and directors who get to enjoy the greatest amount of praise through any year in cinema, certainly one of the greatest aspects of the award season is the opportunity to take a deep look at the below-the-line work that’s done to make the great films as great as they are. In this spectrum, editors play an incredibly vital role, as many filmmakers would tell you that it’s in the cutting room that a movie is truly uncovered for what it is. A result of this is that the distinction of being considered the Best-Edited Movie Of All Time is quite an impressive one – which makes this recently discovered Top 75 ranking list all the more interesting. 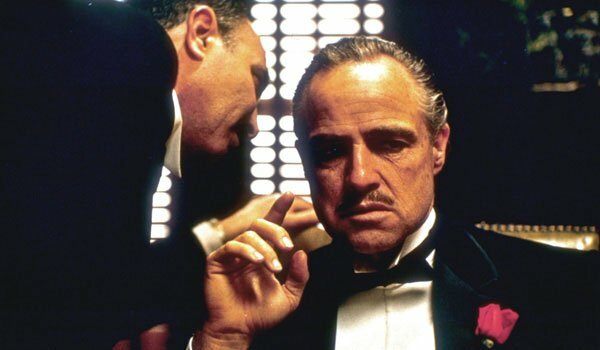 Though it actually originates from 2012, HItFix has recently uncovered The Motion Picture Editors Guild's list of the 75 Best-Edited Films Of All Time, and, as you might imagine, it’s a rather impressive list. But which classics made the cut and which ones didn’t? You’ll have to read on to find out! It’s pretty damn difficult to have a conversation about William Friedkin’s The French Connection without a discussion of its epic, incredible chase sequences, and while there are certainly many people responsible for the thrills – from the actors, to the cinematographers to the stunt drivers – but it was Gerald B. Greenberg (who you’ll see again on this list) who took all that work and stitched it together to make some of the most electrifying sequences ever to be put up on the silver screen. There are surprisingly few action movies that wound up making this Top 10 list, but The French Connection certainly belongs ranked among the greats. Controversial as the subject matter may be, Oliver Stone’s JFK is a shining example of excellent filmmaking in all of its parts. It has what can easily be considered one of the greatest casts of the 20th century, and weaves an utterly fascinating conspiracy tale and chronicles everything from history-changing, shady backroom dealings to courtroom drama. It’s a hell of a lot of material and packed into a nearly 200 minute movie, but Joe Hutshing and Pietro Scalia’s editing work keeps it a seamless, tight narrative that enhances both the cinematography and the incredibly drama. 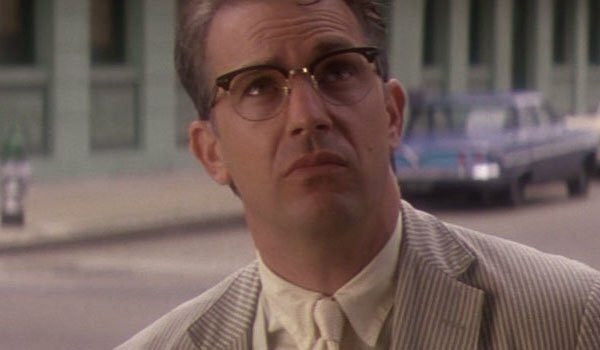 Movie-goers can argue all they want about the veracity of Jim Garrison’s findings and beliefs, but one can’t argue just how well put-together JFK is. For what really should be rather obvious reasons, editing is an immensely important part of filmmaking in the horror genre. 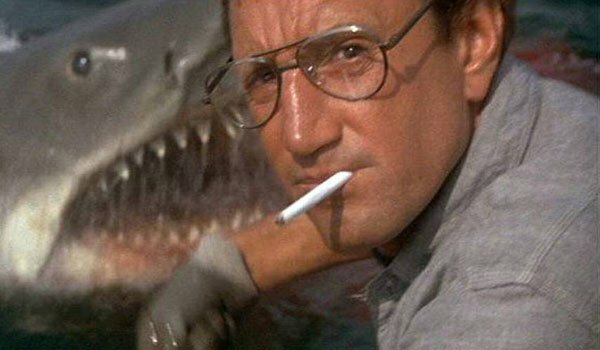 It takes an expert hand to know exactly how long or short a particular shot should be in order to maximize the shock factor, and for that reason Verna Fields deserves an incredible deal of credit for making Steven Spielberg’s Jaws just as effective as it is. The use of switching perspectives during the shark attack sequences is brilliant and terrifying, and the back and forth cuts in this sequence in particular is utterly mesmerizing. 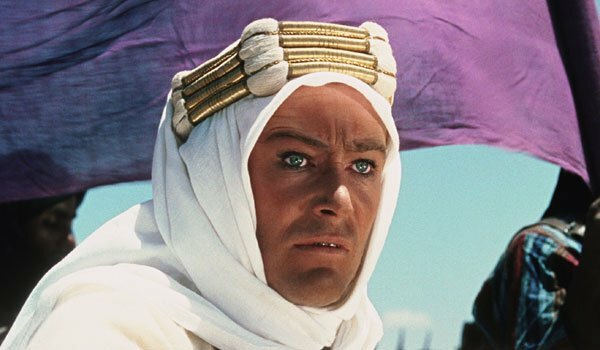 When you consider the not-so-great length of our collective attention spans, it’s almost a minor miracle that any filmmaker can get audiences to sit down to watch an average 90-120 minute story – so when you consider the fact that David Lean’s Lawrence of Arabia is as mesmerizing as it is for its 200+ minute length, it’s hard to think of any word other than "genius." Of course, a sweeping epic like this doesn’t work unless it is as tight as a drum, and for that, due credit must be paid to editor Anne V. Coates. One can only imagine that daunting task that was put in front of her putting together the pieces of this brilliant war story, but her work on the film will forever go down as some of the greatest in the medium. Of all the films featured on this top 10 list, Bonnie and Clyde is the only one that didn’t receive an Academy Award nomination the year it was released, with Beach Red, The Dirty Dozen, Doctor Dolittle, Guess Who’s Coming To Dinner, and the eventual winner In The Heat of The Night taking up five of the nomination slots. 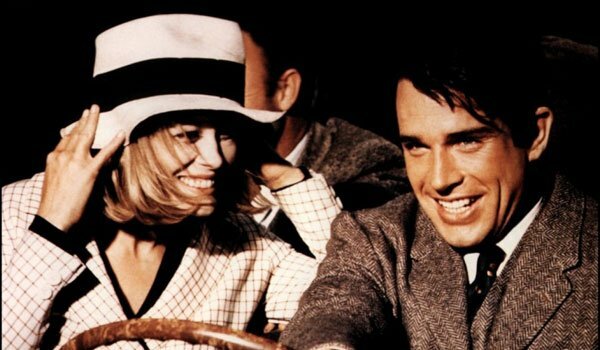 Still, most of those movies can’t compete with the legacy of the legendary crime drama starring Warren Beatty and Faye Dunaway, and to this day an important part of what’s helped the film age like wine is the mix of tight storytelling and tensely stitched sequences. 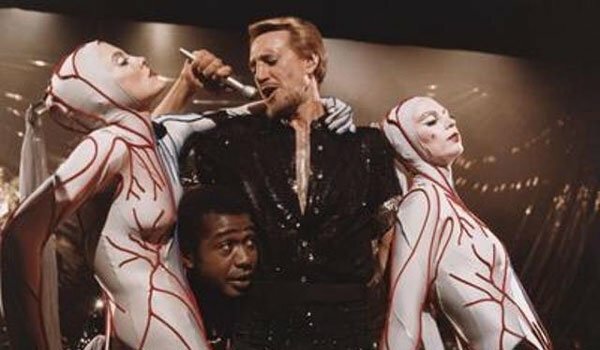 There are rather limited selection of musicals featured on this list of the Top 75 Best Edited Films of All Time, including A Hard Day’s Night, Cabaret, and Moulin Rouge!, but ranking higher than any of them is Bob Fosse’s All That Jazz. In the hands of Alan Heim – who won the Academy Award for Best Editing in 1979 - the feature’s extraordinary musical sequences viscerally pop at every moment, and one could argue that the film would be half as good without his talent – which would explain how it landed in the number four slot of this lineup. 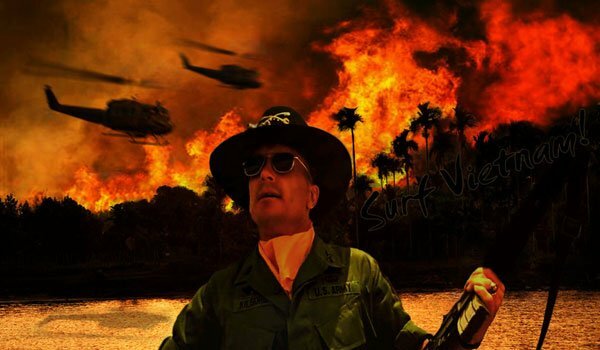 The making of Francis Ford Coppola’s Apocalypse Now was rather famously disastrous – as documented in the notorious behind-the-scenes film Hearts of Darkness: A Filmmaker's Apocalypse - so there is a part of me that thinks this ranking is at least somewhat due to the fact that the mess was somehow transformed in the editing process into one of the greatest war movies of all time. 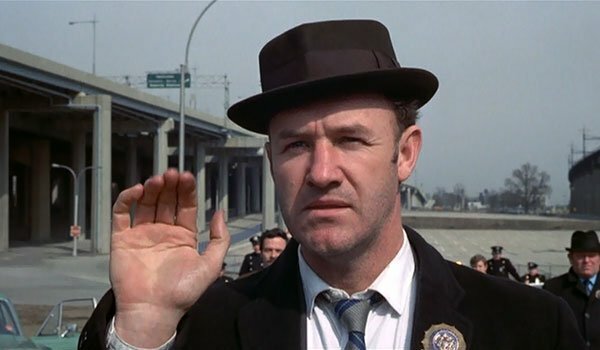 But while that may have been a significant factor, one also can’t discount the fact that the film is beautifully put together – with one needing look no further than the opening and closing sequences for evidence. It’s reined in and beautifully displayed chaos, and Lisa Fruchtman, Gerald B. Greenberg and Walter Murch all deserve incredible credit for what they were able to achieve. 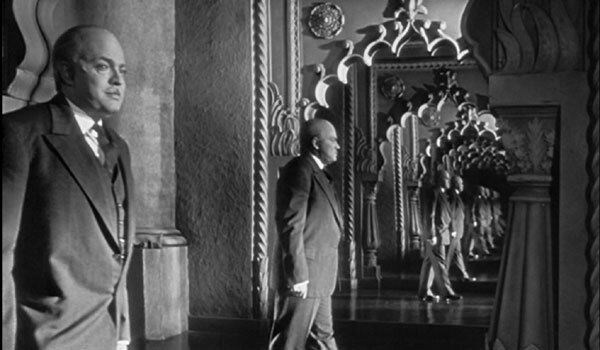 It’s rare these days to find a list ranking the best all time examples of cinema without Orson Welles seminal masterpiece Citizen Kane finding a high spot, and this list of the Best Edited films is no different. In addition to being a biting, rich and powerful satire of famed industrialist William Randolph Hearst, the movie is also an incredible technical achievement – and its editing is certainly a major part of that. The movie wasn’t as appreciated in its day as much as it should have, with editor Robert Wise’s work losing out on the Oscar to that of William Holmes on Sergeant York, but as a result it’s even more pleasurable to heap praise upon it in the modern age. 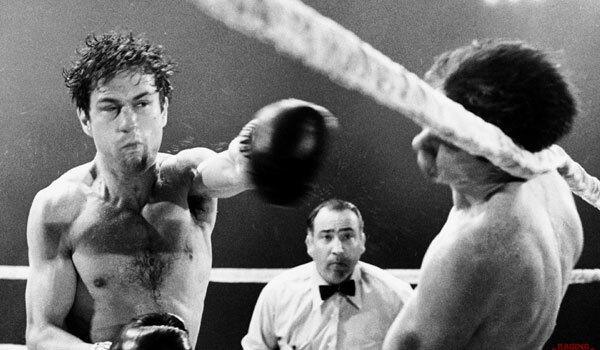 Over the last nine pages, you’ve read about some of the greatest, most genius narratives to be ever put to celluloid, but it is Martin Scorsese’s Raging Bull and the legendary skills of Thelma Schoonmaker that wound up toping the rankings. The movie is one of three collaborations between the director and the editor to win an Academy Award, but it is arguably the greatest, the two filmmakers working together to tell the powerful and gut-wrenching tale of boxer Jake La Motta. What naturally sticks out in one’s mind is the work that Schoonmaker did cutting together the brutal, powerful pugilist scenes in the ring, but one also can’t ignore the power and tenseness that she brought to the passionate confrontations between Jake and his brother Joey. But what were the other 65 films that these top 10 movies beat out on the list of the Best Edited Movies Of All Time? Check out the full list below!